Sunday dining at the Victoria restaurant is the best way to spend time with your family. 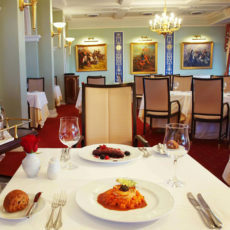 Enjoy exquisite cuisine, live music and superb service. 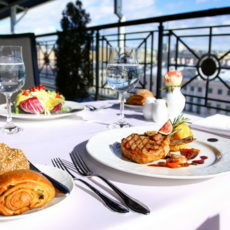 The Victoria restaurant, located on the 6th floor of the Taleon Imperial Hotel, invites you for a business lunch every weekday from noon to 4 p.m.